Many websites get started with shared hosting. 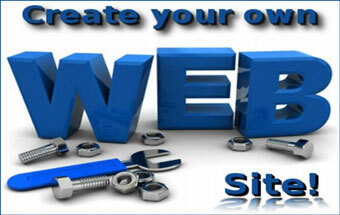 Shared hosting is inexpensive and provides an easy way to test new website ideas. However, once your site begins to grow and become established, you’ll find a number of drawbacks to shared hosting. Generally, you’ll want to upgrade to better hosting as soon as your budget allows it. When upgrading from shared hosting, the best option is usually VPS. VPS hosting does not have to be dramatically more expensive than shared hosting. At the same time, it can give you several performance advantages that have a major impact on how fast your site runs. In almost all cases, VPS should be the first hosting plan you look at when your site starts to exceed the bounds of your shared plan. “VPS” stands for “Virtual Private Server.” Using VPS, your own “slice” of resources on a server can be configured to behave as if it is a separate physical server. Unlike shared hosting, the speed of your VPS hosting is not influenced by the behavior of other users on the server. Thus, your VPS can remain very fast even at peak usage times. When your hosting company implements VPS for you, it creates a powerful boundary between your data and the data of other users. This makes it much less likely your data will be accessed by other customers of your hosting company. It also secures your data strongly against attacks by hackers. 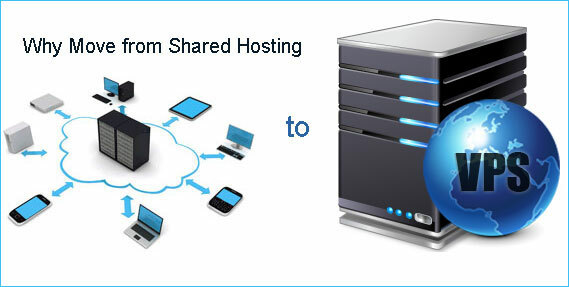 Shared hosting plans generally use a “one size fits all” model. Whatever the host decides to offer in its shared hosting package is what you get. On the other hand, VPS packages can be customized to meet your needs. This allows you to get precisely the features that are most valuable for you. Thanks to the high level of customization you can achieve with VPS, it can be a better value than shared hosting. 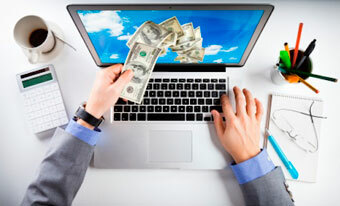 VPS plans usually allow you to pay only for the resources you use in a month. That can give you a huge cost advantage over shared plans that require you to pay for enormous amounts of unnecessary bandwidth and storage. 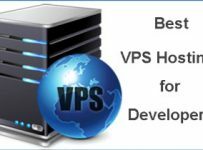 If you are a developer or someone else with special Web hosting needs, you will want to get started with VPS hosting right away. Shared hosting usually appeals to the “lowest common denominator” in the sense that only the safest features are provided. With VPS, you get more control over the environment and can run much more advanced scripts. There is one more benefit to VPS most companies will not mention: Support. VPS customers generally get better support than shared hosting users, even if a business will not admit it up front. When you look for a VPS host, be sure to compare multiple options. Each hosting company has different fees relating to VPS features. Likewise, even though VPS is a reliable and speedy platform, some companies may be better at implementing it than others. Reputation and experience are both important in deciding which company to use. Large sites can be hosted successfully with VPS. In fact, you may not even need to “trade up” to a dedicated server in the future if you find the perfect VPS solution now. Contact the VPS firms that might be right for you and discuss your needs with experts before you make a final decision. With effort, your VPS hosting company could be your site’s lasting home!